Hire a Fresher for Tech! Hire a Fresher for Sales! Hire a Fresher for Ops! Hire a Fresher for HR! This is the task given to most of the recruiters in a company. We believe this task is much more complicated than simply saying and getting 50 odd turn ups at your venue the next day. Lets consider one such case and understand the complexity of the same. 4. Tech hiring for niche Technologies. Case 1: Tech Startup looking for a Super Coder. Here, the company wants a high performer, not in terms of academics, but purely in terms of technical strength. The kind of profile needed here is a very passionate coder, great with algorithms or advanced knowledge in multiple technologies, with a flair for problem solving. 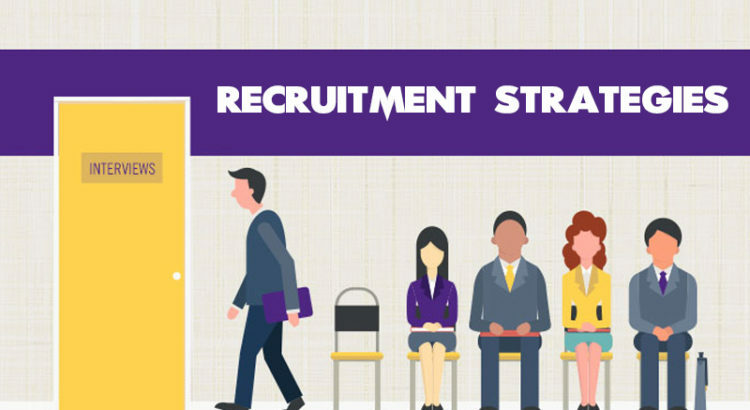 To find these candidates is definitely not easy, but you need to attract them to your company with a challenging position. Let’s see how this is done. Hackathons or Coding Challenges can attract the attention of these high level coders. You should organize a Hackathon, market it through social media, job portals, etc., so candidates register and solve complex coding problems to showcase their skills. This is one of the best ways to hire super coders; you would also have a good pool to choose from for further expansion. In this case, the hiring would be limited by availability of the team which is expanding as they would like to understand each person joining their team. The team would like to take a call if the candidates would match the Team Culture. Hence the HR would be expected to do a pre-screening on basic technical and attitude before the team interviews them and finds the suitable candidate. In this case you should be taking up a portal based service to post the requirement, collect responses, do a pre-screening on call and ensure a limited turn up is done on each day till the position is closed. This is a very operations intensive hiring, since it is also a personality match, the team would look for. The ratios would still be 40 to 50% of confirmed candidates. It would be a great idea to create a formidable pipeline of applicants so the hiring can be ongoing. Here, you are hiring a fresher who has some hands on experience of niche technologies, like Cloud services, Analytics tools, Data Science, etc. Here floating a requirement and trying to hire may not at all work, you may need to use advanced search options in job databases and search in certifications, projects done and other sections to find these candidates, work on them on a one to one basis and arrange a considerable number of candidates to fulfill the niche technology requirement. To summarize, we should select the right mode of hiring by understanding which kind of resource we are hiring for whom and what would be the best way to attract the right resources into the organization.